As was once famously said, "if you like it than you should have put a ring on it". 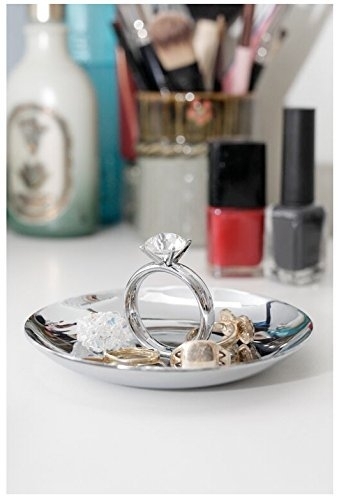 And this jewellery holder certainly takes inspiration from the phrase. 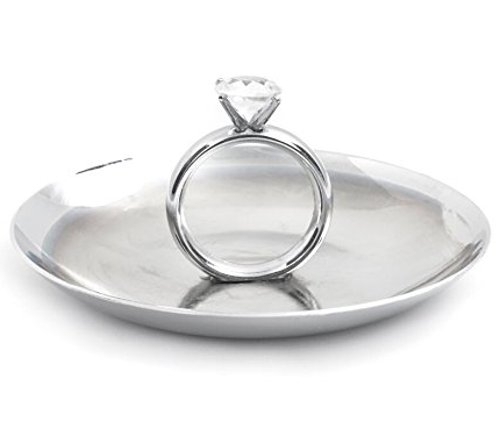 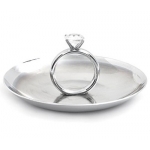 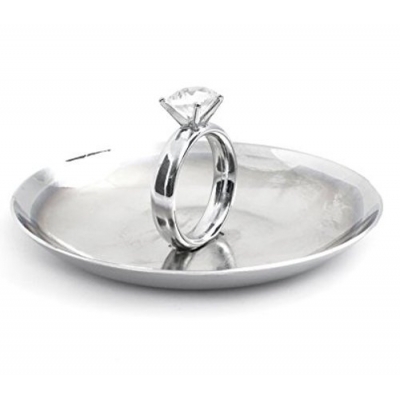 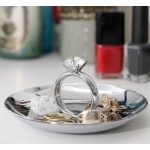 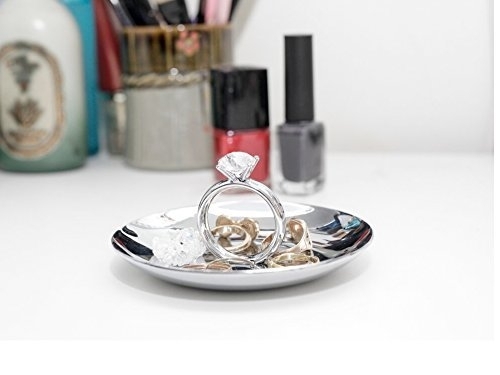 Made from chrome plating and zinc alloy, the elegant holder features a ring design handle decoration and would be the perfect gift for any lover of jeweller.